Through teary eyes she repeated the words, "Hold on, keep the faith, stay strong." The salty waters rolled down her skinny cheeks. Her tears trickled slowly like weighted sacks bursting at the seams to detain a troubled life. Janice Marie Spears at 47 year old was trying to put her life back together. Four years ago she was serving a 10 year sentence for drug possession. Yesterday she was walking towards the Lewis Johnson Senior Citizen Complex inquiring about health insurance. Because of her prison conviction she revealed that she did not qualify for a number of government assistance programs. 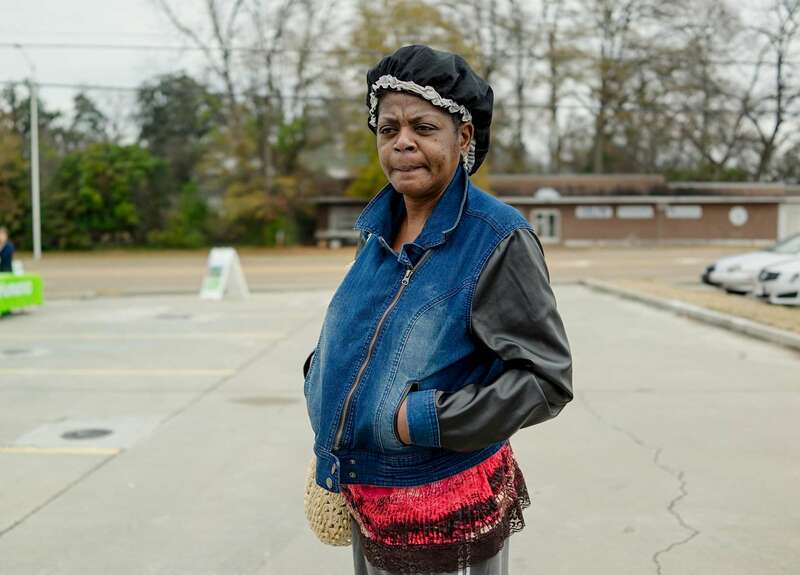 Ten years in the Ranking County Prison between 2000-2010, Janice was able to get her a high school education, but back on the street Ms Spears a single mother cannot find work.